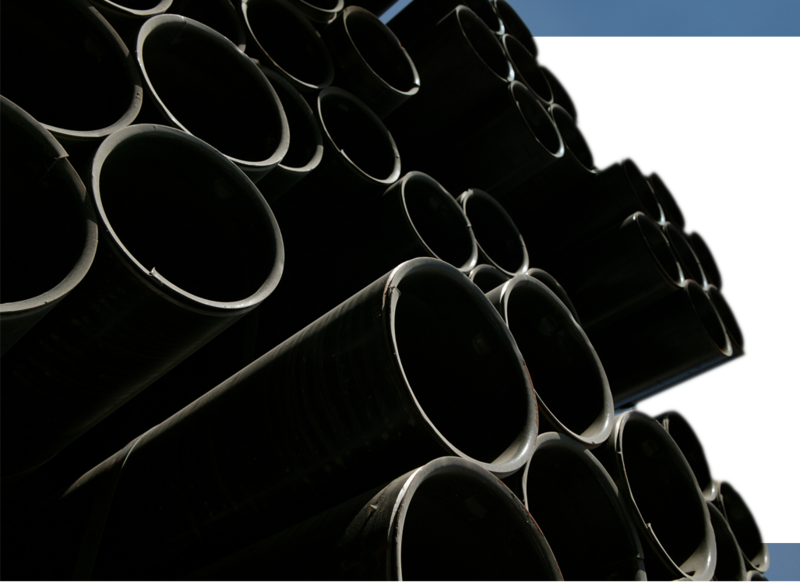 your single source supplier for pipe, valves, and fittings, located in Marion, Texas, east of San Antonio on IH-10 at Cibolo Creek. Williams Supply Company services a wide range of market areas including industrial, mechanical, refrigeration, energy and power pipelines, engineering and construction. Our sales area spreads across Texas from West Texas to the Rio Grande Valley on to the Golden Triangle and into Louisiana. Projects take us across the United States. The staff at Williams Supply Company is committed to providing a quality product and being #1 in customer service at a competitive price. Please contact us if you have any questions, we are available 24 hours a day.